Emerald Homes is excited to debut the Pinnacle Collection of luxury homes for sale in Timnath, Colorado at Summerfields Estates. Offering intriguing floorplans, where style, craftsmanship and design take center stage. The collection showcases rich architecture, tasteful refinements, impressive finishes and designs that offer livability both inside and out. Consider butler pantries, spa master baths,and and other luxurious included appointments! 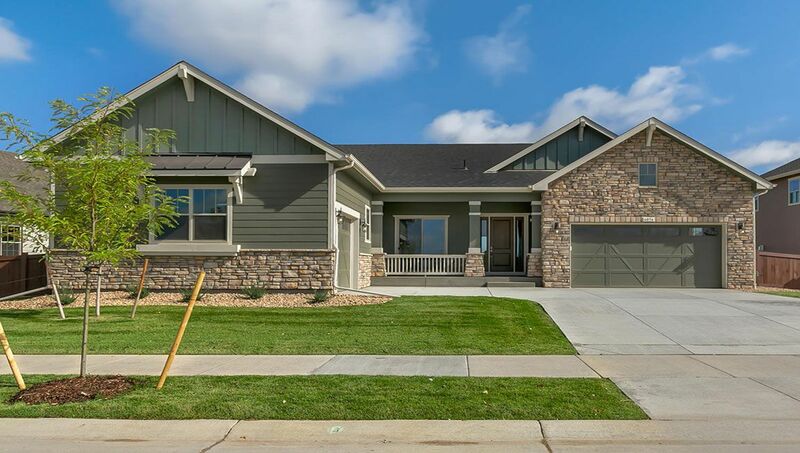 With opportunities for breathtaking views of Longs Peak, the Poudre river, along with homesite ranging from 11,200 Square feet to over 20,000 Square feet, Riverbluff at Summerfields Estates is a beautiful place to call home!Click to find affordable luxury and even more new homes for sale Northern Colorado.